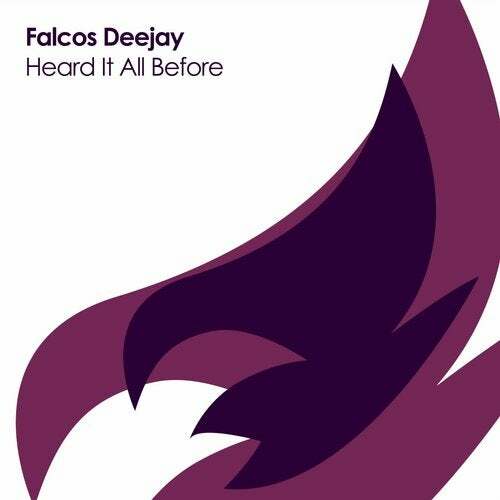 'Heard It All Before' marks Falcos Deejay's debut on Alveda Deep. Complete with punchy kick drums and alluring chords, this cut will make you go crazy. Just close your eyes and feel the vibes.